Dr. Kurokawa, a native of Japan, received a Bachelor of Veterinary Medicine (equivalent to the D.V.M. in the United States) from Hokkaido University in 1999. He moved to the United States to pursue doctoral work at the University of Massachusetts Amherst, studying the basic signaling mechanisms of fertilization under the supervision of Dr. Rafael Fissore. He received his Ph.D. in 2004. 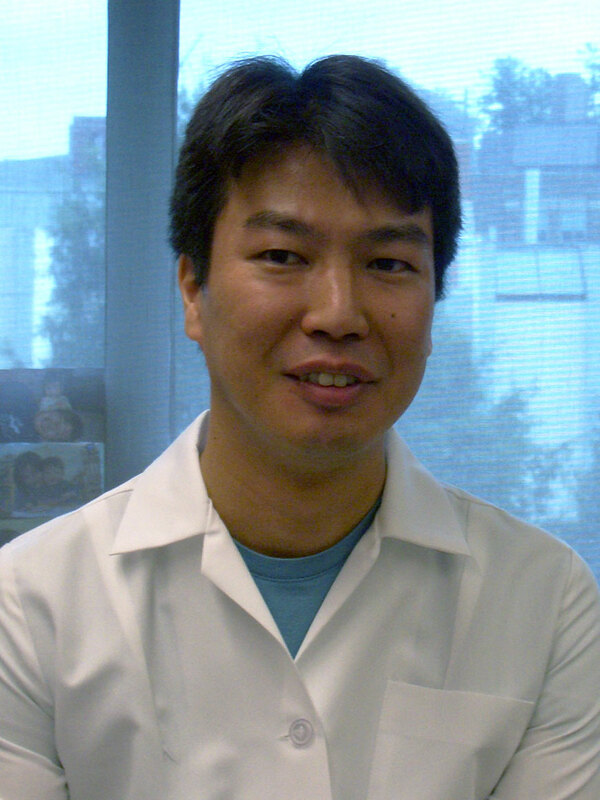 Dr. Kurokawa conducted his postdoctoral research in the laboratory of Dr. Sally Kornbluth at Duke University, studying the regulation of apoptosis in cancer. In 2012, Dr. Kurokawa joined the faculty in the Department of Pharmacology and Toxicology at the Geisel School of Medicine at Dartmouth as an Assistant Professor.